The wild fun fact race! Who’s faster? Slower? Bigger? Smaller? Compare and learn about animal’s average weights, sizes, speeds and lifespans in this quick-thinking card game. Flip a card and race to be the first to shout out the right answer. 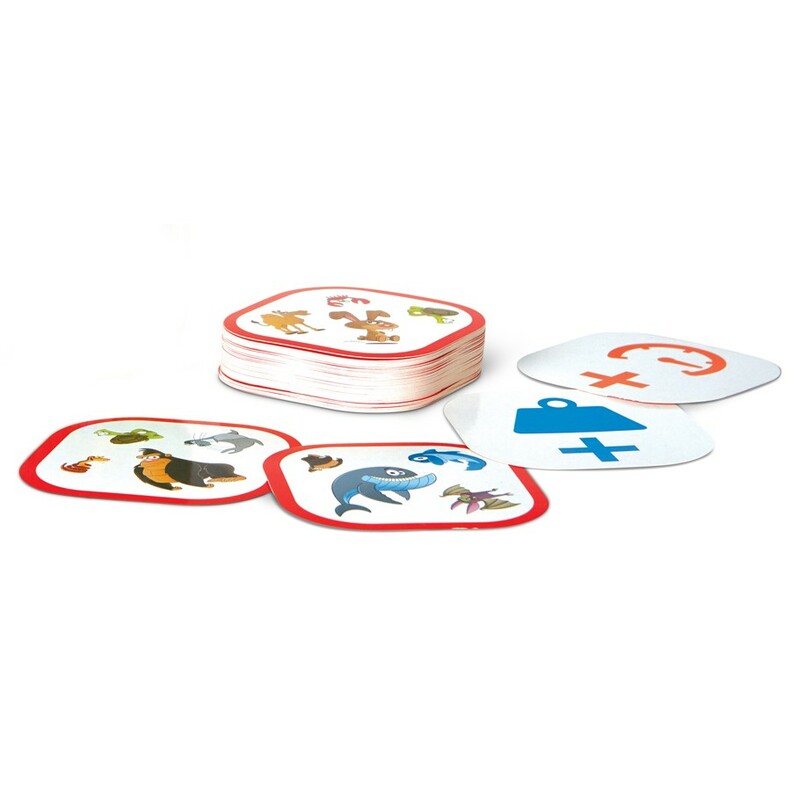 Collect the most cards to win and rule the animal kingdom! 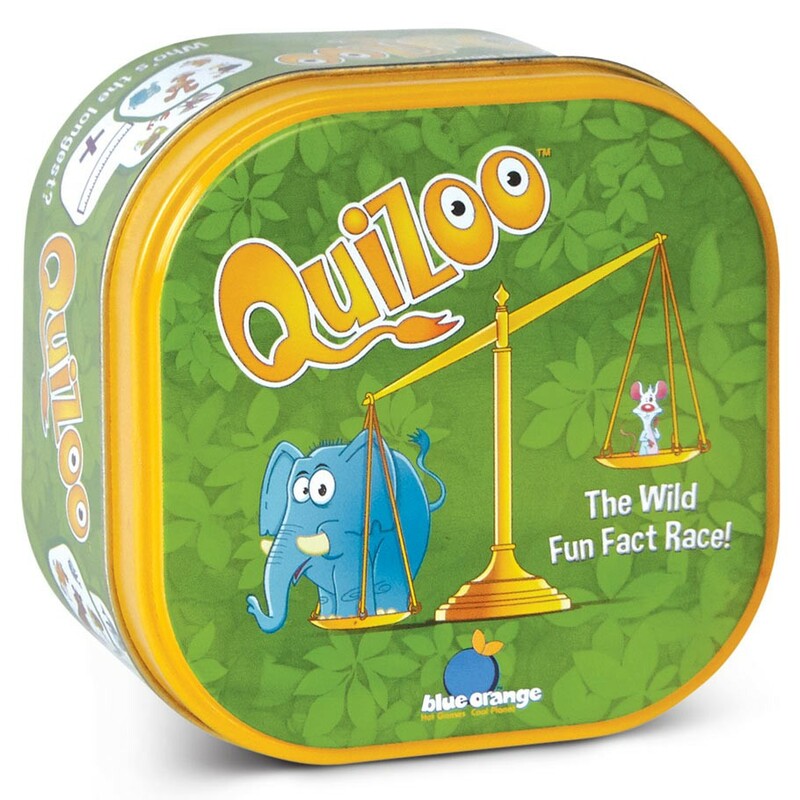 A game where learning and excitement combine for fun of animalistic proportions!